Additional setscrews for Interclamp fittings if required as spare or replacement parts. Thread: 3/8". 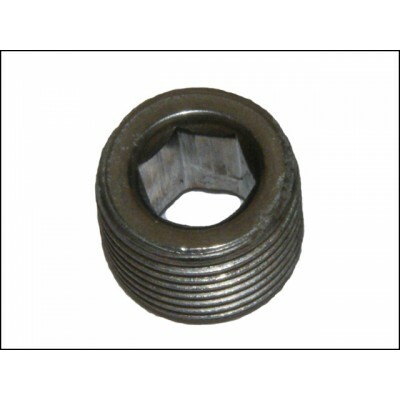 Alan Key Size: 5/16"
These screws are designed for use with fittings for C42 tubes. Please Note: All Interclamp fittings are supplied with their setscrews fitted as standard, however, you can purchase additional spare or replacement setscrews if required. Also note you can purchase a security setscrew (JWICL303) as an optional extra component in our online shop along with the security hex key (JWICL304) that offer additional security for installations. Screw thread: 3/8". Alan Key Size: 5/16".